No more broken guides on performance applications!! 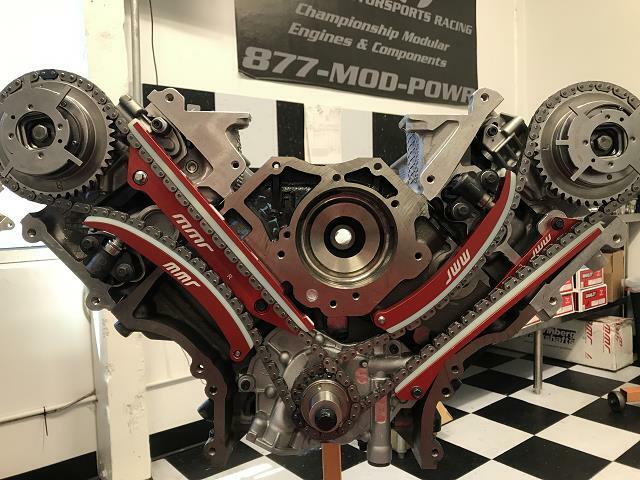 Recommended for all 6000+ RPM applications and ALL forced induction applications!! Fits all 4.6 blocks (iron and alloy). 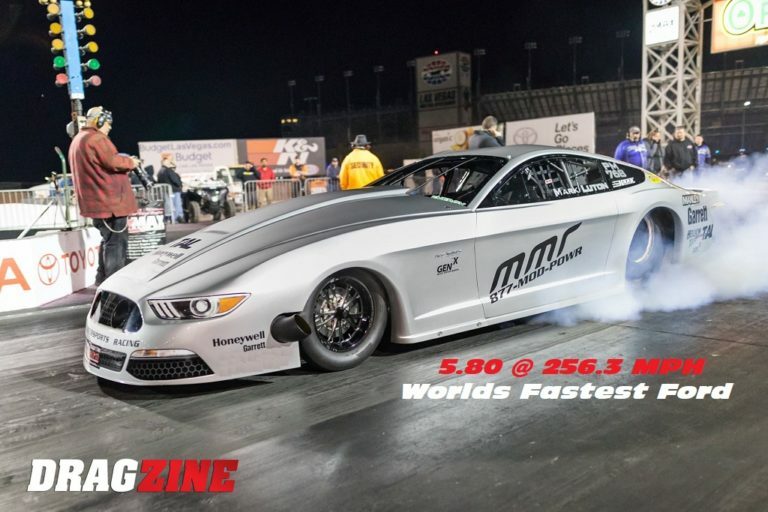 *Eliminates timing variation under high RPM and load. *Reduces 2-3 degrees of forward/aft movement at the pivot. *Works with all other factory and aftermarket components. New Product!!! 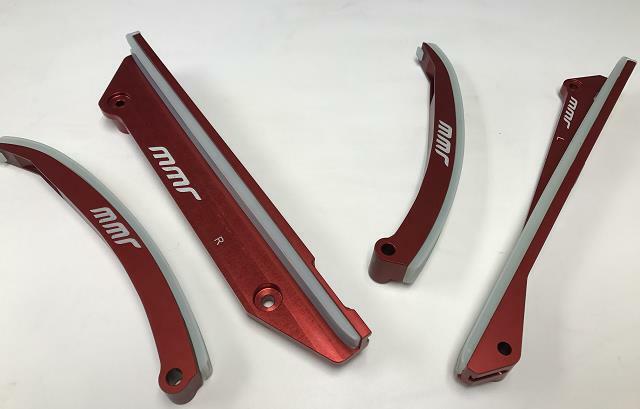 MMR 3V 2005 - 2010 Mustang GT / F150 BILLET Chain Guides Now available 4.6 and 5.4! Vendor Sale!!! 4.6 2v/SOHC Mustang GT / Bullitt / F150 Timing chain, tensioner & guide kits $169!!!! Vendor Sale!!! 2V Factory Ford Timing Chain / Sprocket / Guide kits SUPER SALE>> $229!! !